1970's Toys There are 22 products. 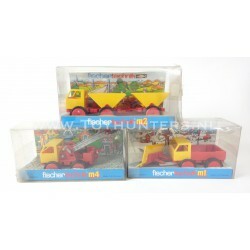 Lot of 3 vehicles from FisherTechnik, all unplayed. Still in original packaging. Some packages have storage wear, please check the pictures. 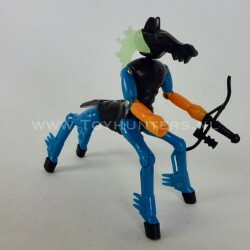 Centaurus loose from Micronauts with Hooves, Brains and Bow from MEGO 1979. Still in very nice condition. 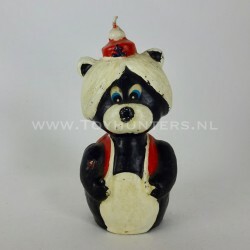 Maatje Candle van de Bereboot, Dutch TV show from the 70s, still in nice condition for it's age. 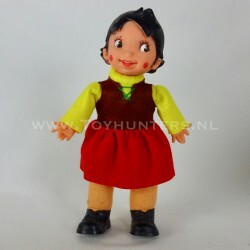 Heidi doll 20cm, still in very nice condition. Felt clothes look colorful and she has a plastic head and shoes. Doll made by Vicma Spain in the seventies. 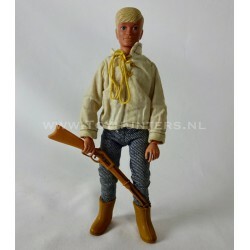 Original figure the Lone Ranger Collection by Marx, loose with clothes and some accessoires. Still in reasonable condition, great to display, you’ll receive exact item pictured. 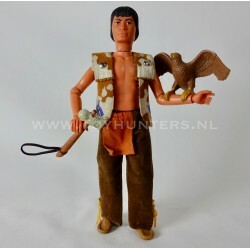 Original figure from the Lone Ranger Collection by Marx, Danny Reid (Lone Rangers nephew) loose with clothes and some accessoires. Still in reasonable condition, great to display, you’ll receive exact item pictured. Original figure from the Lone Ranger Collection by Marx, Little Bear loose with clothes and some accessoires. Still in reasonable condition, great to display, you’ll receive exact item pictured. 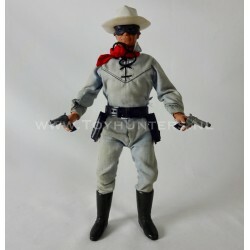 Original figure from the Lone Ranger Collection by Marx, Red Sleeves loose with clothes and some accessoires. This is the EU version with clipping hand. Still in reasonable condition, great to display, you’ll receive exact item pictured.